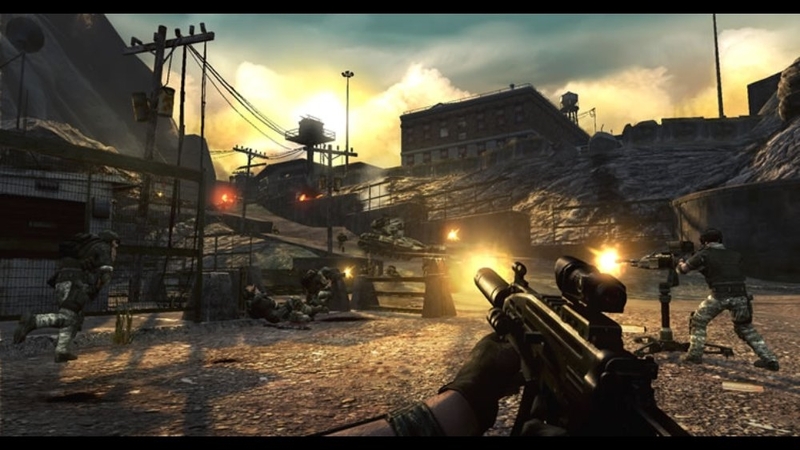 Kaos Studios presents four all-new multiplayer maps for the hit first-person shooter Frontlines: Fuel of War. 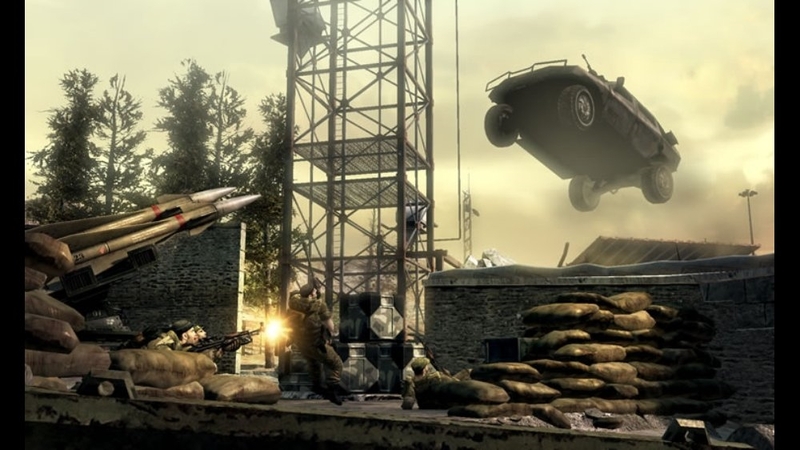 From the intense armor engagements of Wide Awake to the massive air battles of Hindsight, this map pack features some of the largest, most wide-open multiplayer levels your XBox 360 has ever seen. Looking for more close-quarters combat? 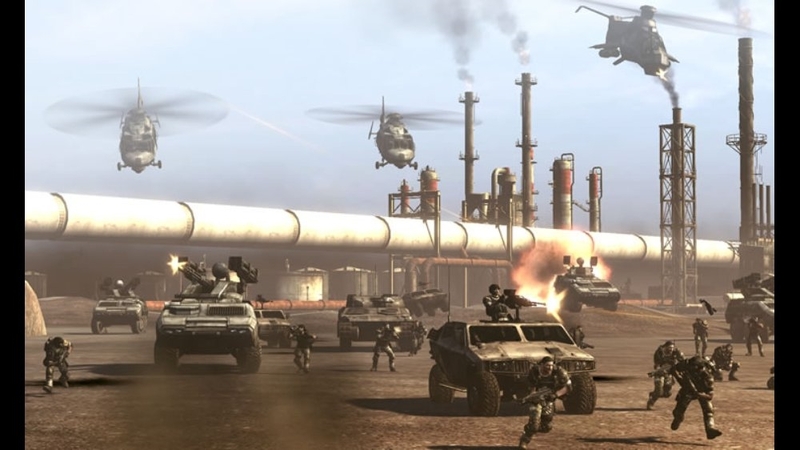 Then take on the concentrated firefights of Infiltration and the vertical infantry combat of Sunder in two of the most high-intensity maps ever seen in Frontlines: Fuel of War. There are no refunds for this item. For more information, see www.xbox.com/live/accounts. You wanted more. Now you got it. Available now on Xbox LIVE, Frontlines™: Fuel of War™ Conquer Mode opens up the battleground by allowing players to capture objectives in any order, anywhere on the map. 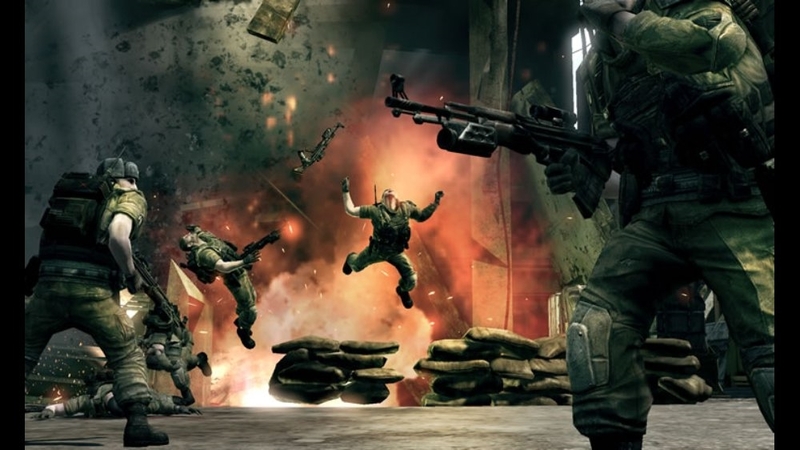 Replay all of your favorite Frontlines maps and discover new strategies and tactics in this free, game mode expansion to the hit first-person shooter rated 9.0 by Official XBOX Magazine. 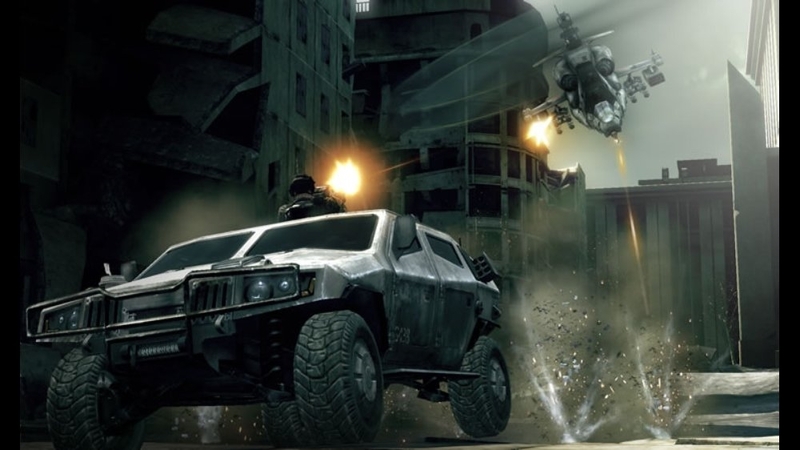 Join up to 50 players in the first of five all new downloadable maps for Frontlines™: Fuel of War™, featuring the never before seen Automatic Shotgun, Rocket Jeep and Red Star Transport Helicopter. 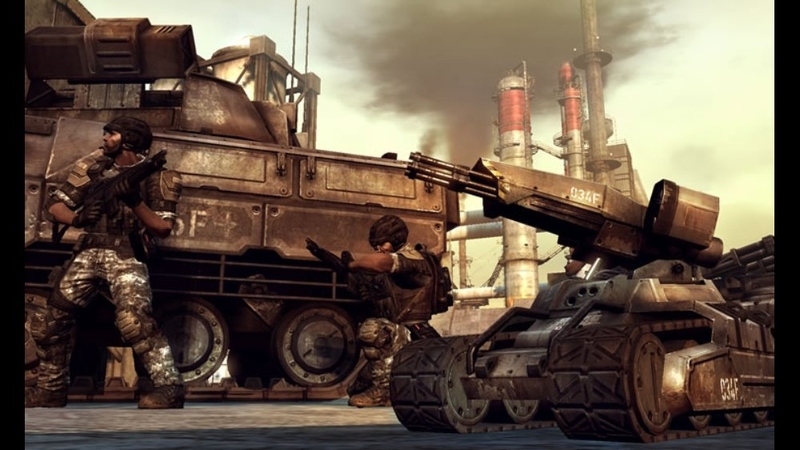 As Western Coalition armor closes in on the last functional Red Star nuclear missile facility, Alliance tanks rally to defend their last hopes for victory in Europe. The frontlines have been drawn across the Shilnaya Balka missile silos. Coalition and Alliance troops stare each other down across the complex, each waiting for the other to blink. Better watch where you shoot. Download theme now. 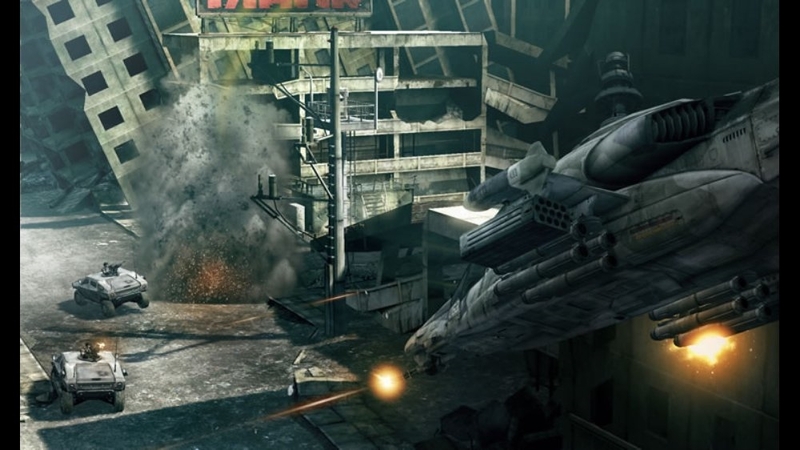 In the year 2024 high tech warfare is waged over depleting global resources and the fate of civilization. 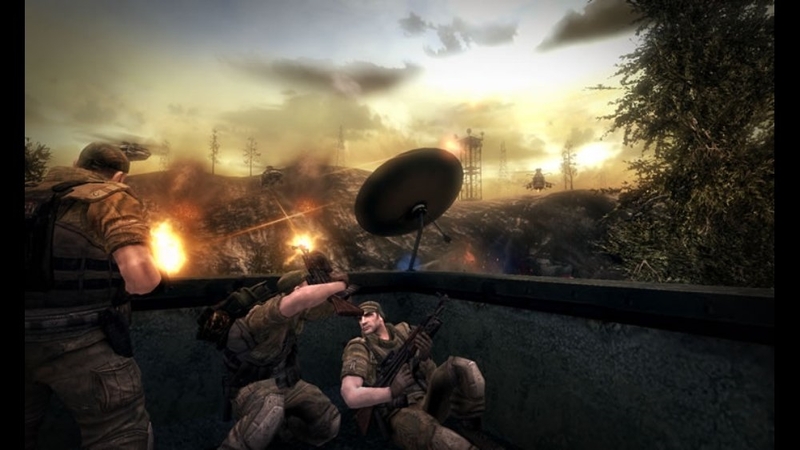 Battle with up to 32 players on Kaos dedicated servers utilizing over 60 next-generation weapons and vehicles in open-world environments. The War of the Future Begins Today. Visit www.frontlines.com to find out more about Frontlines: Fuel of War. There are no refunds for this item. For more information, see www.xbox.com/live/accounts. There are no refunds for this item. For more information, see www.xbox.com/live/accounts. Download theme now. 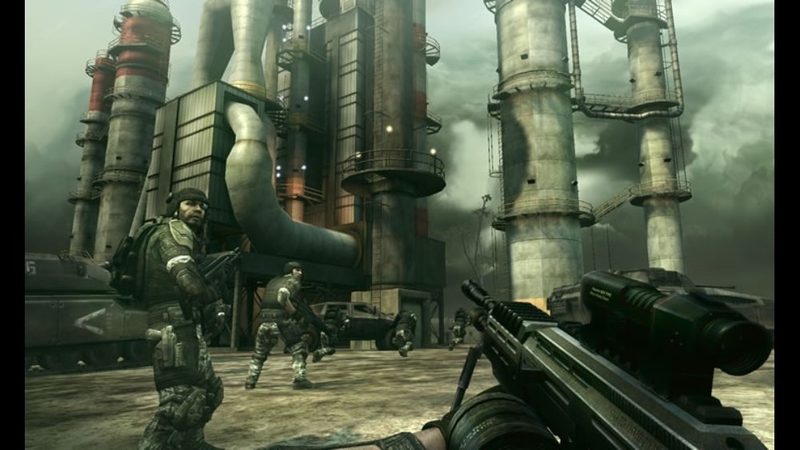 In the year 2024 high tech warfare is waged over depleting global resources and the fate of civilization. 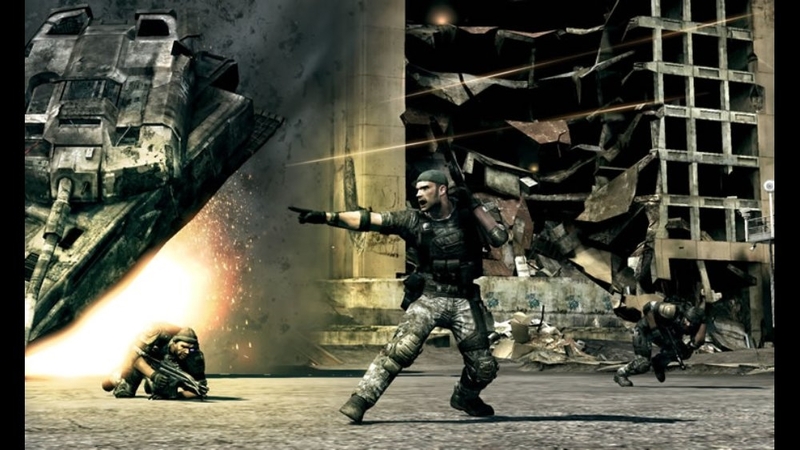 Battle with up to 32 players on Kaos dedicated servers utilizing over 60 next-generation weapons and vehicles in open-world environments. The War of the Future Begins Today. 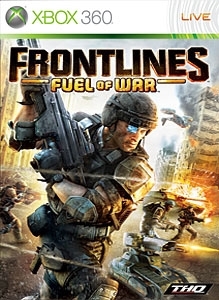 Visit www.frontlines.com to find out more about Frontlines: Fuel of War. There are no refunds for this item. For more information, see www.xbox.com/live/accounts. Download picture pack now. 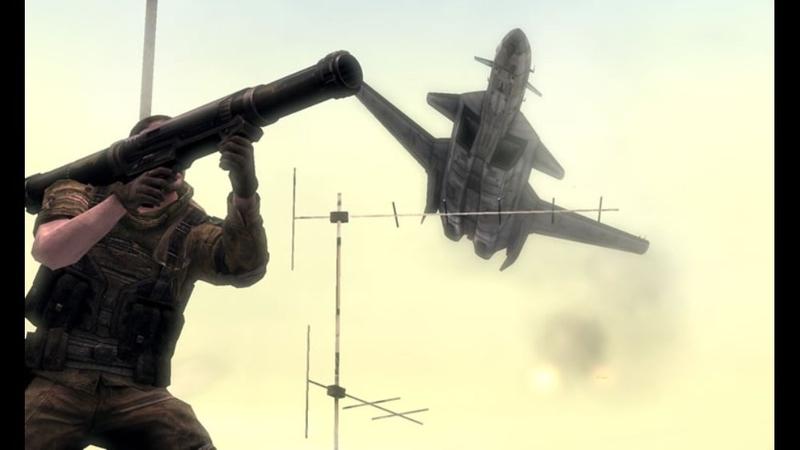 In the year 2024 high tech warfare is waged over depleting global resources and the fate of civilization. 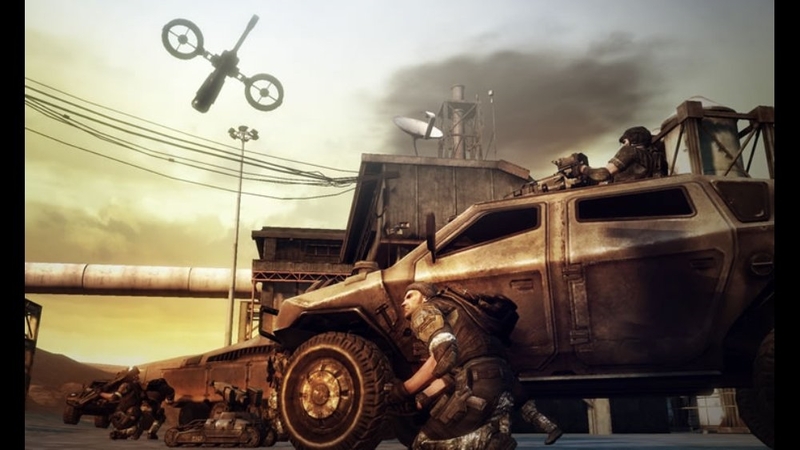 Battle with up to 32 players on Kaos dedicated servers utilizing over 60 next-generation weapons and vehicles in open-world environments. The War of the Future Begins Today. Visit www.frontlines.com to find out more about Frontlines: Fuel of War. There are no refunds for this item. For more information, see www.xbox.com/live/accounts.